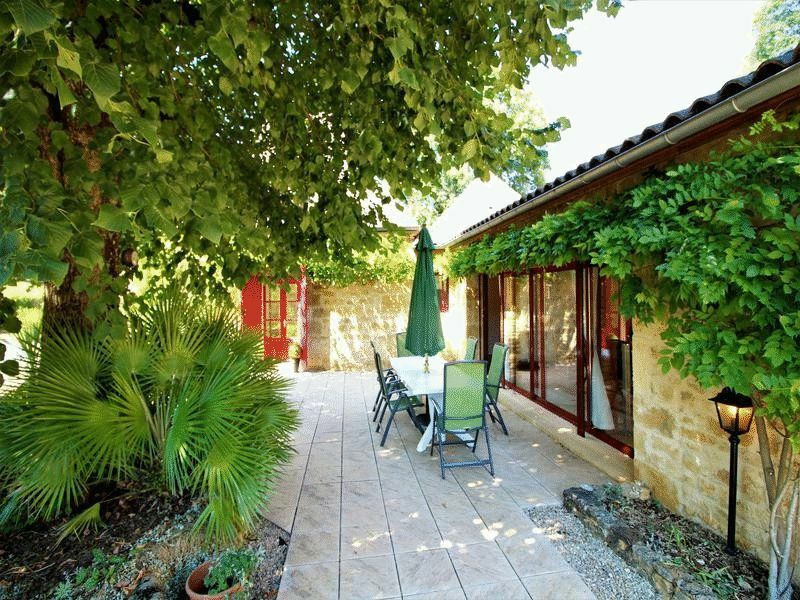 CHF17015 Character Fully Renovated 3 Bedroom Stone built House set in 1.7 acres of gardens (part woodland) with good views and Swimming Pool located in a peaceful setting to the south of the historic town of Sarlat, 1km from a village with shops and restaurants. 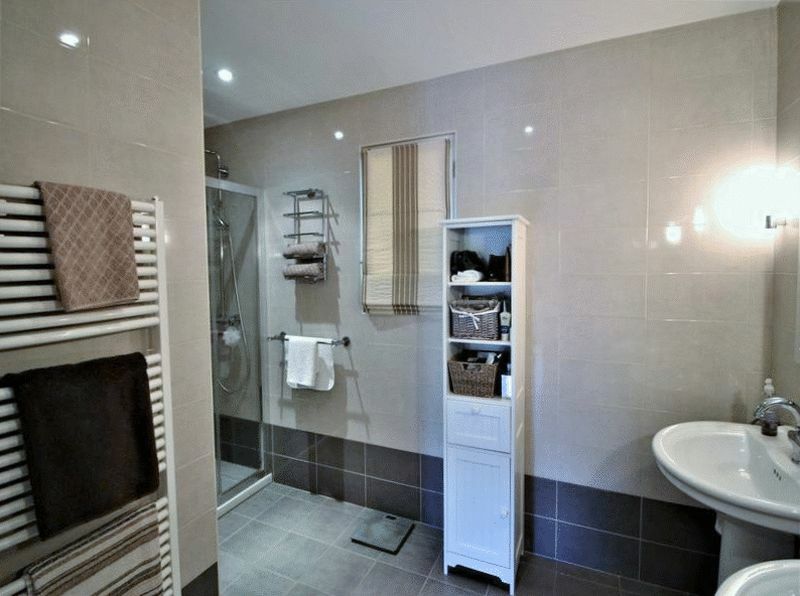 The property offers 135 m² of living space which is presented in very good condition throughout. The property would make an ideal family permanent or second home. Living Room 39 m² with terracotta tiled floor, exposed beams and doors opening onto the large terrace. Study 23 m² with mezzanine bedroom. Fitted Dining Kitchen 18 m² with tiled floor and door onto the terrace. 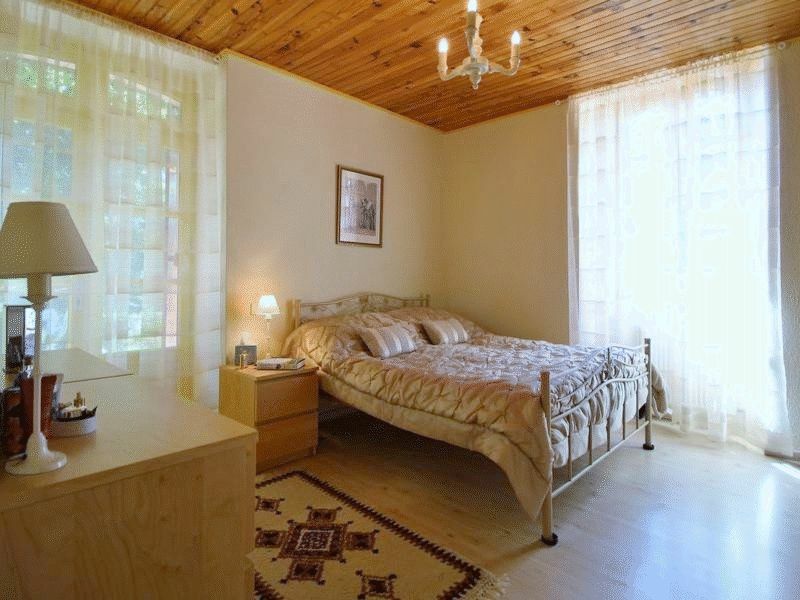 3 Double Bedrooms 13,10 and 12 m² with wooden floors. 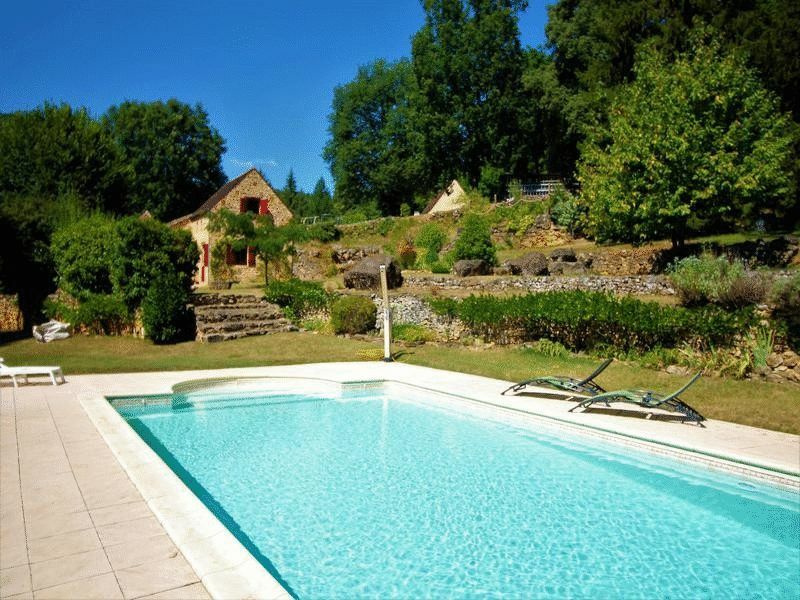 Swimming Pool 10m x 5m with paved terrace. Gardens of 6,995 m² with good views (part woodland 3,000 m²).